Envelopes aren’t just for mailing letters. 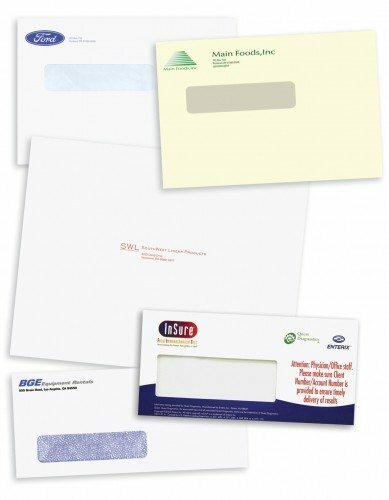 From the classic #10 envelope to a secure and durable oversized envelop, Horizon has the product your business needs. Horizon has the experience and knowledge to help your business get the most out of your mailings and marketing. 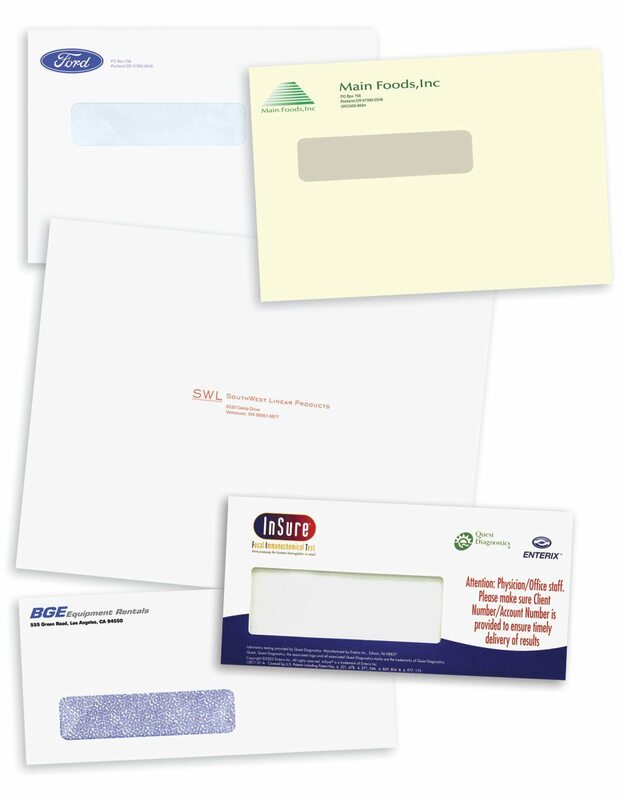 Contact us today for more information and to receive a customized quote for your envelopes today.